BRINGS OLD WOOD BACK TO NEW! 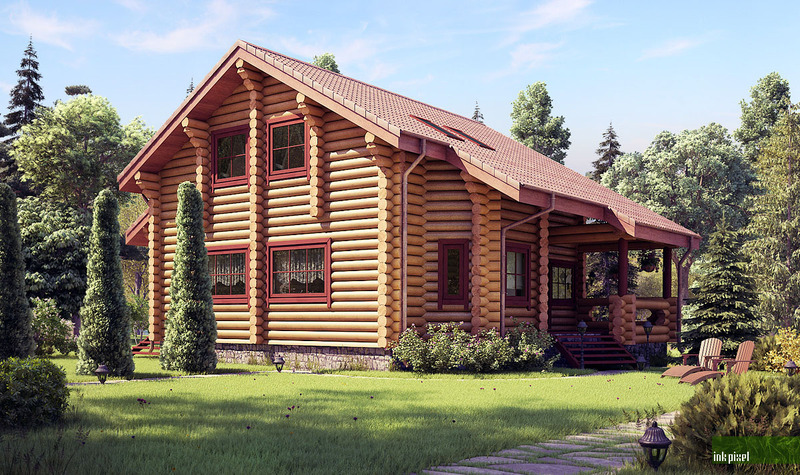 Log cabins, cedar shakes or any unpainted wood surfaces such as decks. antique furniture as well as cleaning tile grout, laundry pre-soak & bleach replacement, carpet cleaning, ceiling tiles are just a few of the projects where Restore will provide superior results. You just won’t find anything better than RESTORE! 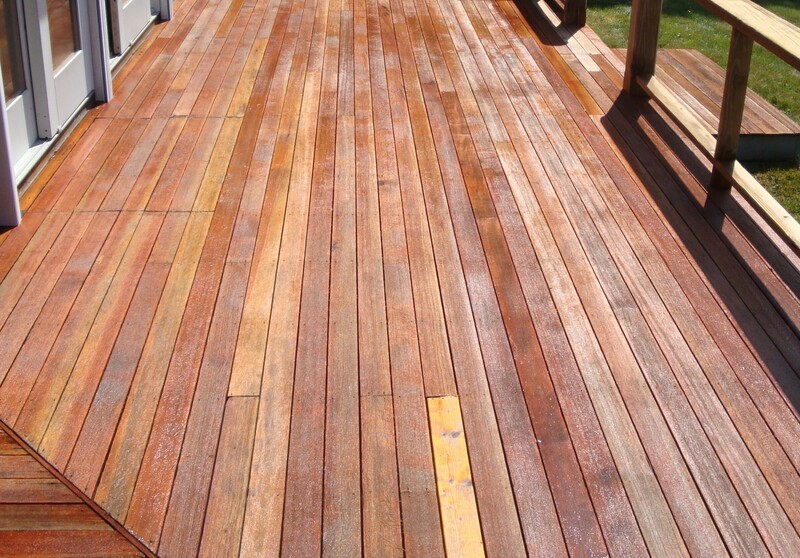 For Cedar Shakes, unpainted Wood Decks and Asphalt Shingles simply spray RESTORE on, wait 20 to 30 minutes, and rinse off. You will not believe your eyes! No more harsh bleach or surface and vegetation aggressive chemicals. Totally removes black mold and mildew build-up on shakes, regardless of how long it has been there. For restoring antique furniture or furniture that has been stained ‘pre-wet’ the surface with a light mist of water. Sprinkle a small amount of RESTORE in dry form on the pre-wet surface. With a plastic scrub pad (the type that you would normally use in the kitchen) gently work RESTORE into the wood and allow it to stand 10-20 minutes. Rinse with a light mist of water. Do not soak the wood with water – a light mist is all that is required to activate RESTORE. This product will provide unbelievable results. You will be able to produce twice the results in 1/3 the time and with little to no mess. You’ll never use harsh chlorine cleaners or solvent based strippers again. Restore is the absolute best carpet cleaner that you will ever use. Using a low pressure chemical pump and a 25 degree nozzle simply saturate the area to be cleaned and let dry (maybe 30 minutes to an hour.) The oxygenation process of Restore will ‘float’ the pollutants to the surface and at the same time remove any stubborn stains. Using a wet/dry vac – vacuum thoroughly. What once looked old and worn will then look new. RESTORE works by means of oxygenation and should not be mixed with water until the operator is ready to perform the job. Once RESTORE is in solution, the operator will have approximately 1-2 hours before the product has exhausted itself. Mix up enough so that you will be able to get the product on the surface within this time. Mix approximately 1/2 to 1 pound of RESTORE into 1 gallon of water and stir several turns. Complete solubility is not necessary since RESTORE will go into solution on it’s own through the oxygenation process. When product has removed pollutant, rinse with low pressure, 500 – 1000 PSI is all that is required. When using this product on pressure treated wood we recommend the 1/2 lb to 1 gallon of water ratio and rinsing with no more than 500 PSI. It is not uncommon for pressure treated wood to have a green ‘cast’ when done. This is not mold or mildew. What is happening is the Restore is drawing out some of the chemicals that are used to pressure treat the wood. A light mist of our product Deck and Shake Brightener should correct this occurrance. Remember that high dilutions and pressures will cause the surface to ‘fuzz’ up. When this happens it is generally a temporary situation that will correct itself in a couple of days. Restore produces oxygen when mixed with water causing a build up of pressure in a pump-up sprayer and the container may become over pressurized. This product is best applied using an Allison or ShurFlo chemical pump. See table of contents.